Have you ever been “boodangled”?? Scared and wanting to dangle my bread out the window. I am a new Costco lover. And a longtime gluten free eater. But today I am boodangled as I looked at the expiry date on the bread that I bought. 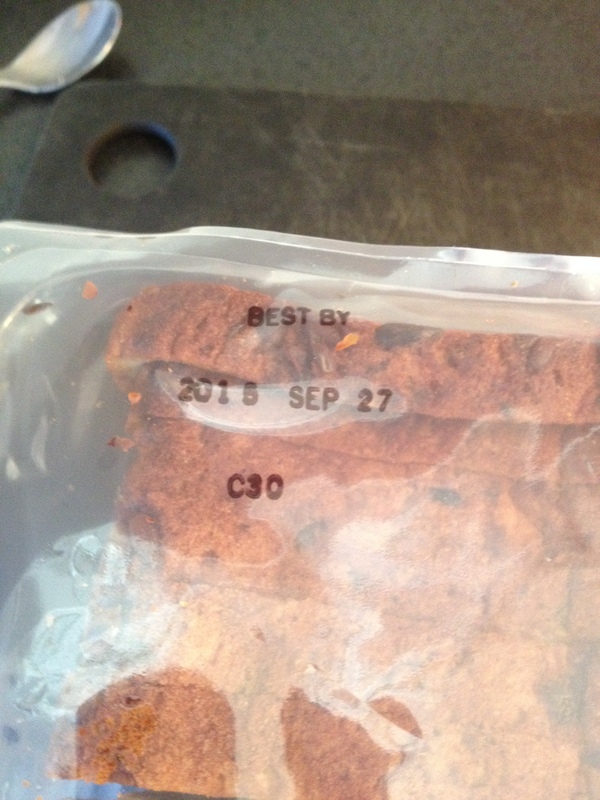 Should bread I bought in May not expire until September? Off to dangle my bread out the window and into the garbage can.